Compact, powerful and a great team player. 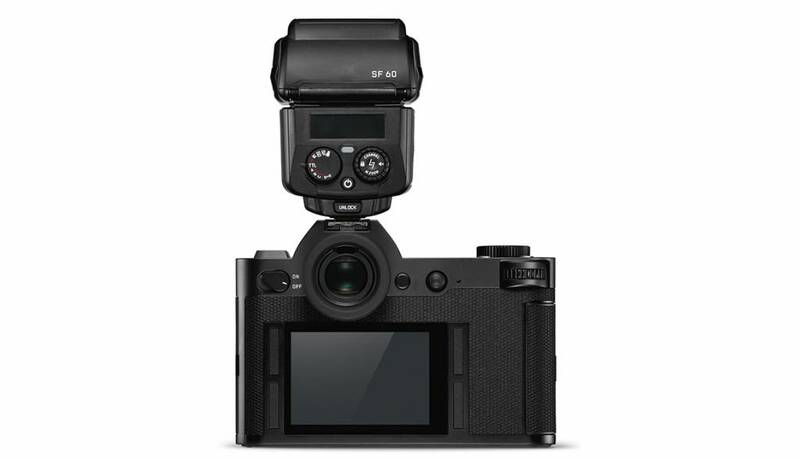 With the SF 60 and a Leica camera, you have the ideal set-up for a wide range of photographic situations. The flash has sufficient power to cover longer distances with its zoom-reflector or for shooting with soft, indirect flash from a reflector or bounced from a wall or ceiling. Thanks to TTL flash exposure control in the camera, the dosing of fill-in flash for subtile brightening of subjects is no problem at all. 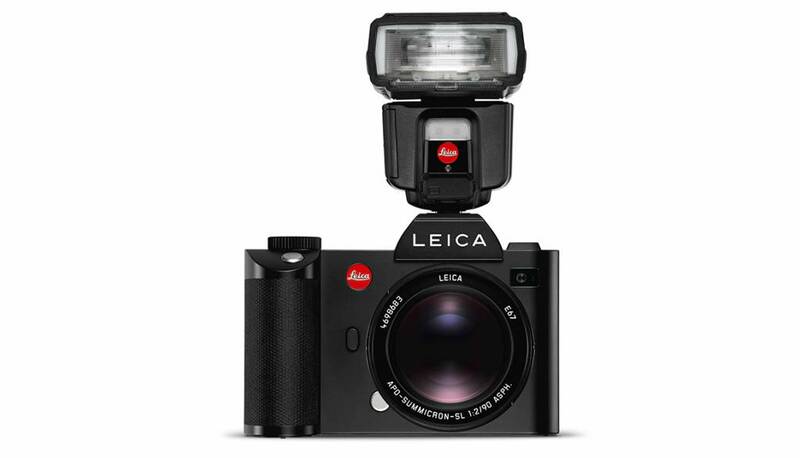 The Leica SF 60 system flash is a compact powerhouse for Leica Cameras designed especially for the models of the S, SL, and M series. 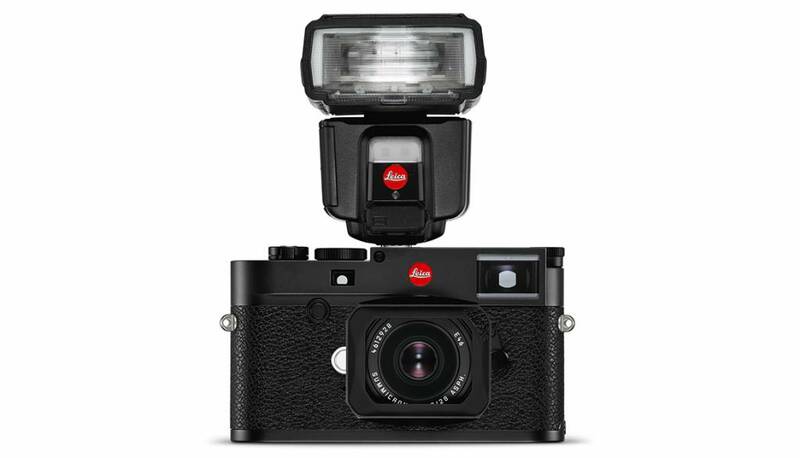 It is also fully compatible with the Leica Q and CL, for which it also offers TTL flash exposure control. 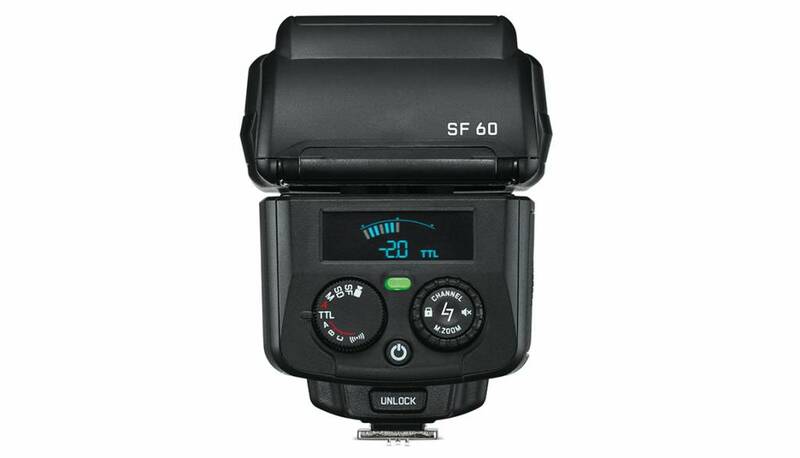 The SF 60 is an extremely compact and powerful flash unit with an outstanding range of features, and is among the lightest and smallest of its performance class. 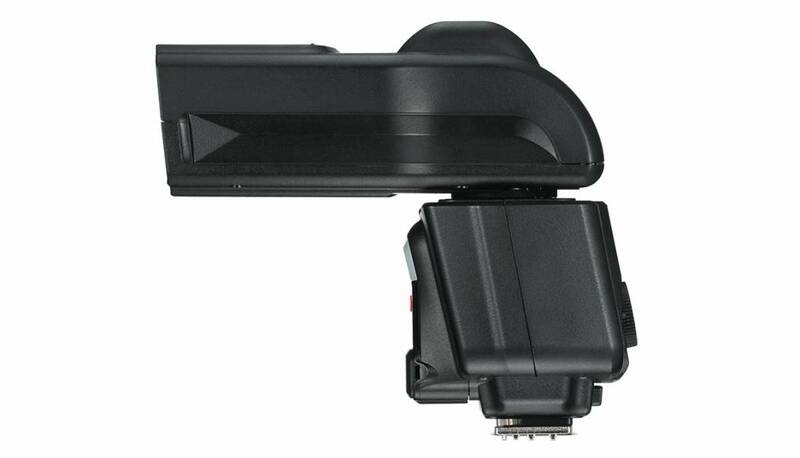 The clip-on softbox for softer light enables flexible adaption of flash illumination to the needs of the subject. Its high-speed synchronization at shutter speeds of up to 1/8000 s with compatible cameras turns day into night – the foreground is perfectly exposed by the flash while the background remains dark, despite the ambient daylight. 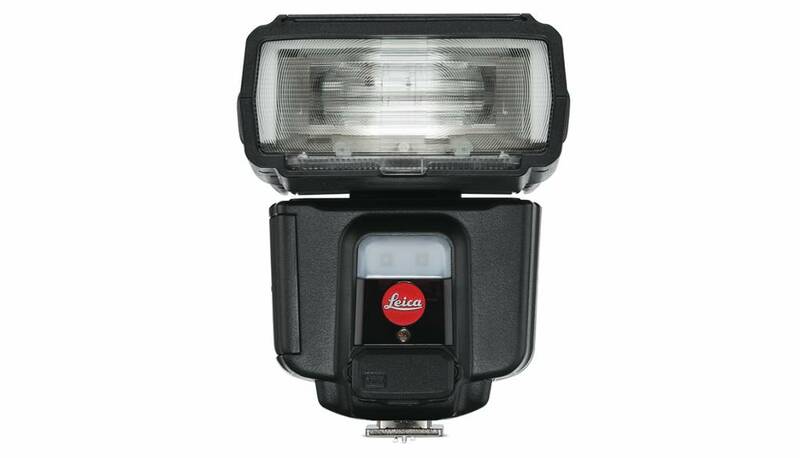 Despite its weight of only 300 grams and height of 98 mm, the flash unit offers a guide number of 60 at ISO 100. Its reflector can be swiveled horizontally by 180 degrees in both directions and tilted upwards by up to 90 degrees. 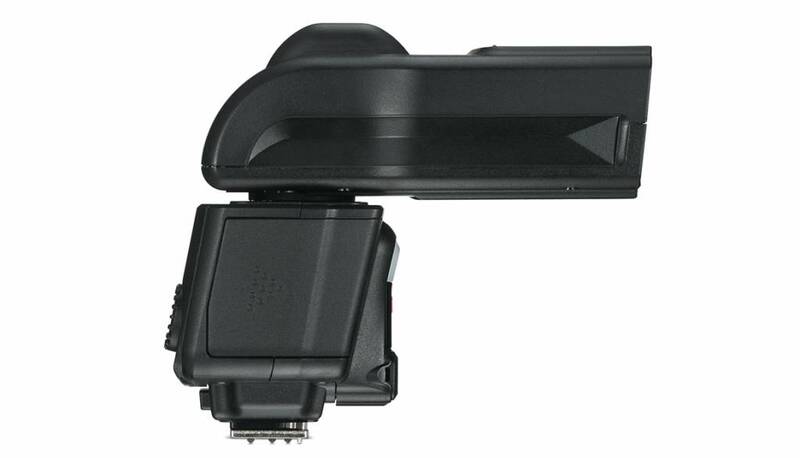 This versatile feature of the SF 60 makes it ideal for indirect, bounced and soft flash from numerous positions and angles. 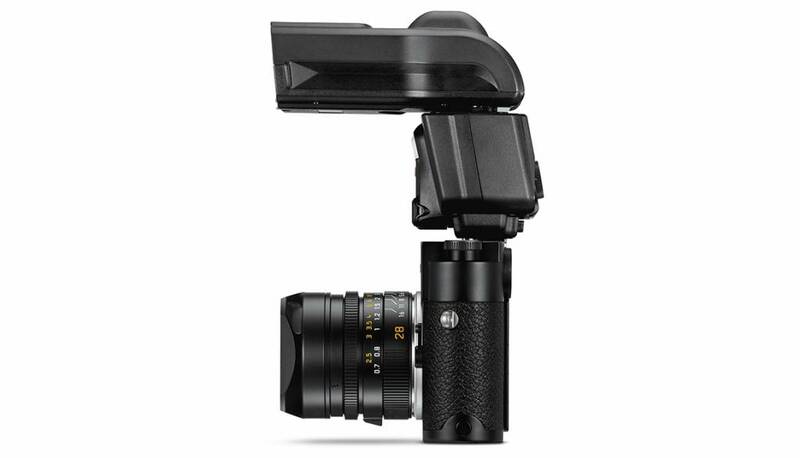 Controlled by the camera, it automatically adjusts to focal lengths from 24 to 200 mm (35 mm equivalent) and also features an integrated reflector for ultra-wide-angle exposures down to 16 mm. The power for the SF 60 is supplied by four AA cells. 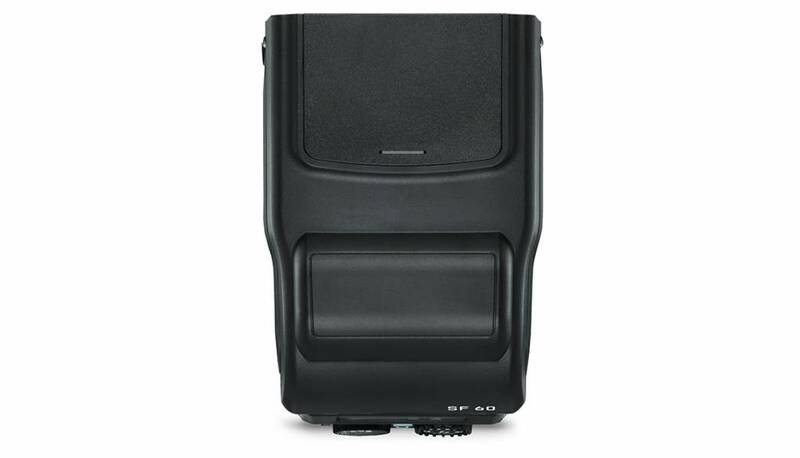 For longer shooting sessions and even faster flash recycle times, the unit can also be connected to an external power supply, the Nissin Power Pack PS 8 (Sony version). The rechargeable NiMH battery of the PS 8 has a capacity of 21.6 watt-hours. The Nissin Power Pack PS 8 (Sony version) can provide power for up to two SF 60 flash units and features a USB interface for charging other devices such as smartphones or tablet-PCs. 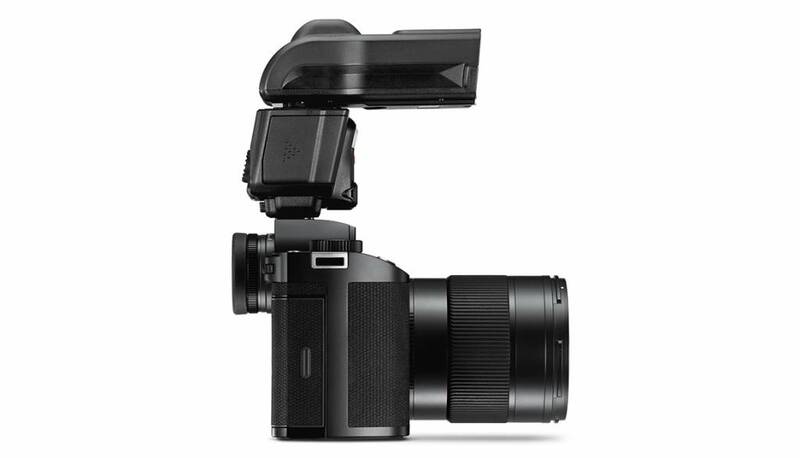 For photographers who also shoot video, the SF 60 offers constant LED light output adjustable in nine steps. All parameters can be set on the flash unit with two dials and on the color LED display. 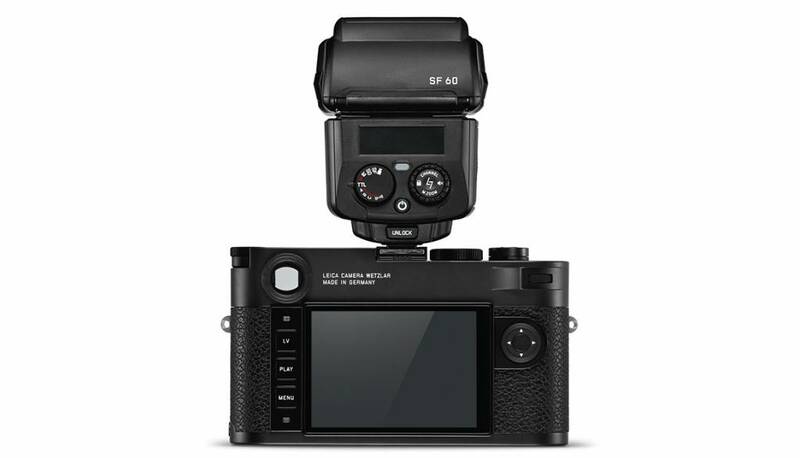 The SF 60 offers wireless remote control and is compatible with the Leica SF C1 flash control unit.